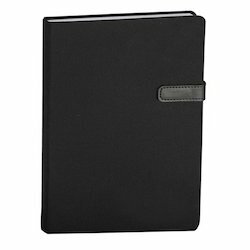 We are one of the top companies offering Small Pocket Diary. These Small Pocket Diaries are available in wide range of prints and colors. These Small Pocket Diaries are so compact that it gets adjusted in pocket and easy to carry anywhere. The paper used in these Small Pocket Diaries is of high quality. 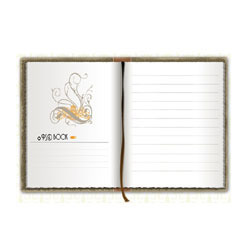 Size: 5" x 7" / 6" x 8"
Features: good quality pages and diary cover wooden art its stylish diary ..
Paper Size: B 5, Size : L 7" x H9.5"
Fine Decorative Lac Diary Available In Different Designs & Sizes. Gemstone painting of the meadows and rivers, with a thread marker to remember those important notes. Banking on the skills of our qualified team of professionals, we are instrumental in offering supreme quality range of Lac Diary.